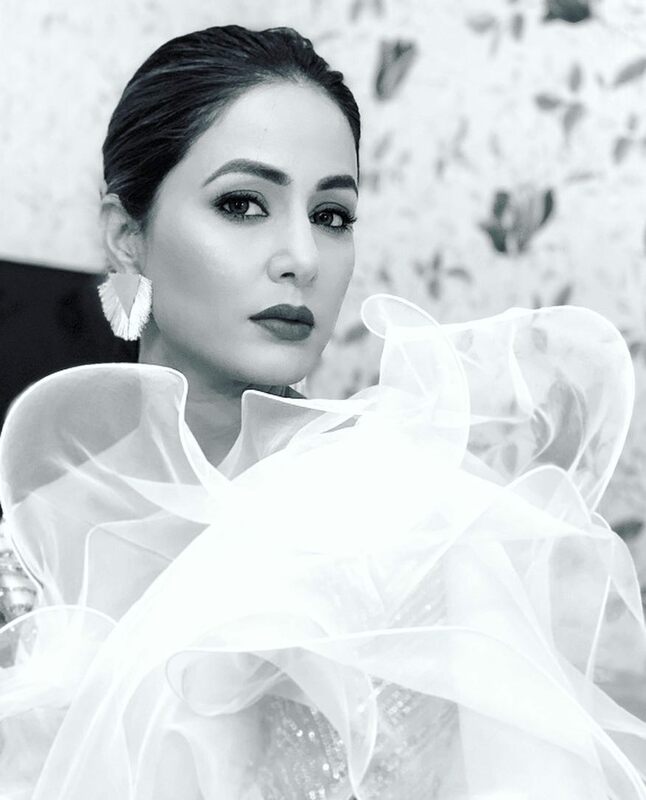 Popular television actress Hina Khan, who is presently playing lead antagonist Komolika in the Star Plus show Kasautii Zindagii Kay, is gearing up to make her big screen debut very soon. Titled Lines, the women-centric movie went on the floors in 2018 and is now nearing completion. As her debut film nears completion, Khan has announced her next film. Just like Lines, her second film will also be a woman-centric concept. It will be directed by well-known Bollywood director Vikram Bhatt. “Vikram is a wonderful narrator and a person. We had a long chat about the film and we were clear about what to expect. I love the concept of the film and even heard some of the music, which is mind-blowing. And he is excited and keen about having me onboard, which boosts my morale. I feel lucky to have got this film,” said Hina Khan.